So many products!!! The shops saw you coming! I too have had a problem with a split finger nail and I do commiserate. Fixing it was difficult. What worked for me? I rubbed petroleum jelly on my hands at night and made sure I massaged the base of the fingernail. I repeated this once or twice a week for a couple of months. Cheap. Effective, at least in this case. My hands improved all over. I think the dietary supplement is a really good idea. Some people actually have a genetic predisposition that prevents efficient absorption of Vitamin B. Eating the right foods helps but a supplement really is necessary for those people. 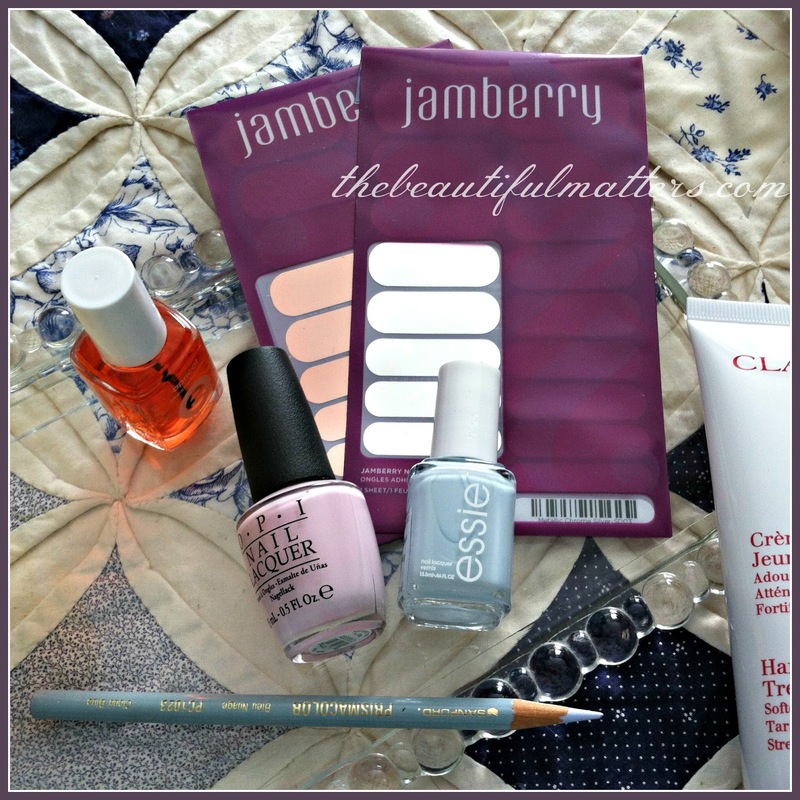 Very good post, and your nails look lovely! I think I'm going to try Vitamin H! Another one here who will give this a try. My nail quality has diminished in the past year - stress and lack of care. Thank you for this tip! 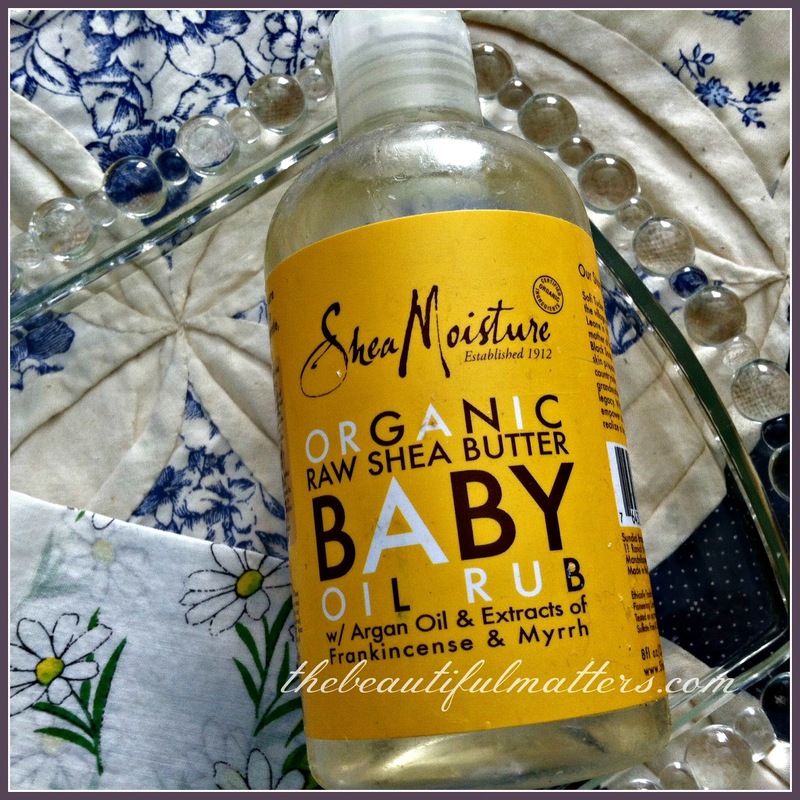 I want to try the Shea baby oil...as my cuticles are such a mess! 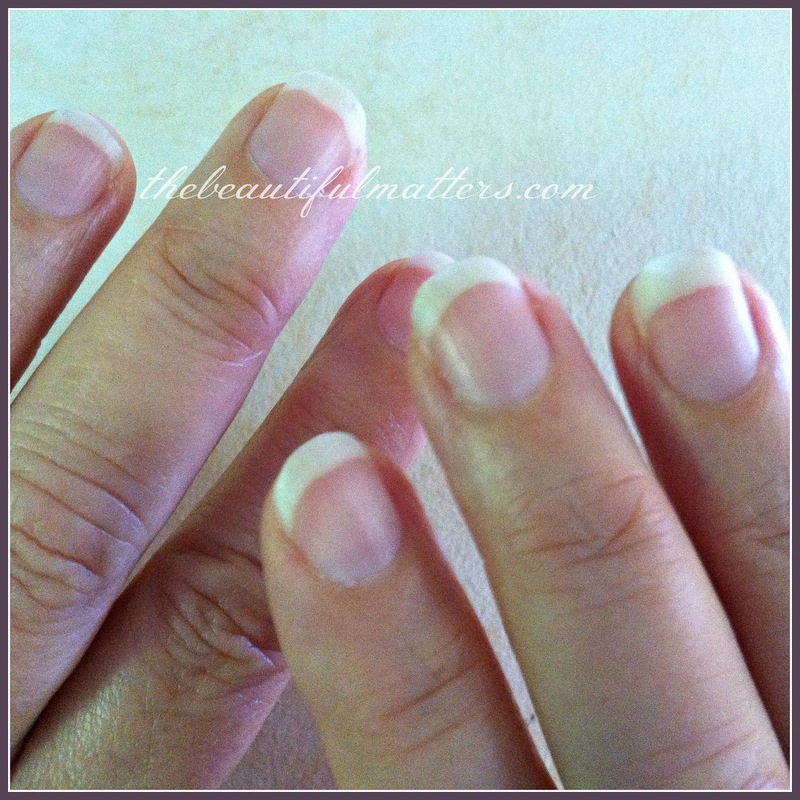 Your nails look healthy now sans polish and you must be so pleased to have found that biotin. I use vitamin E oil on my cuticles and it does a good job. My nails are kept short because of gardening so nail polish only ends up on my tootsies! 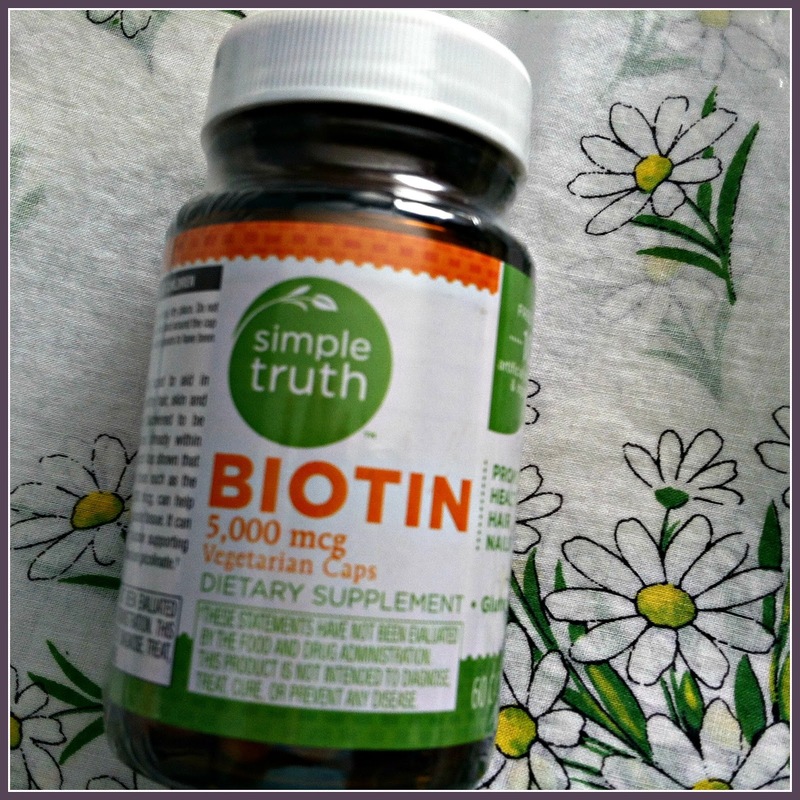 GREAT advice on the Biotin - gotta try that. My hair, skin and nails aren't getting any younger. And Oh my GOLLY your cat is so funny I just howled. 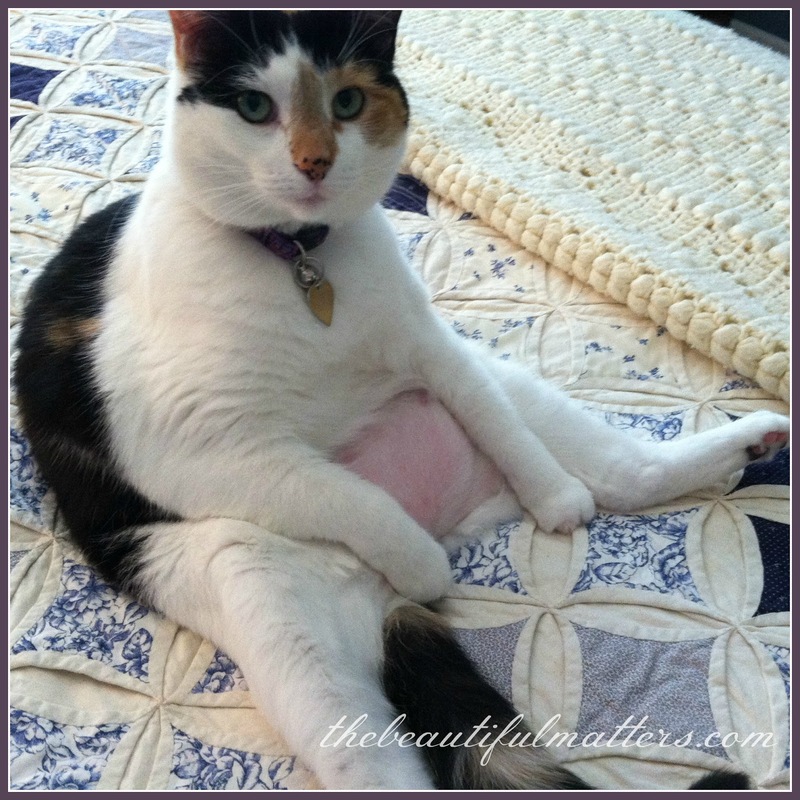 Does your kitty sit up like a human like that often? I have never seen anything like it, absolutely hilarious! 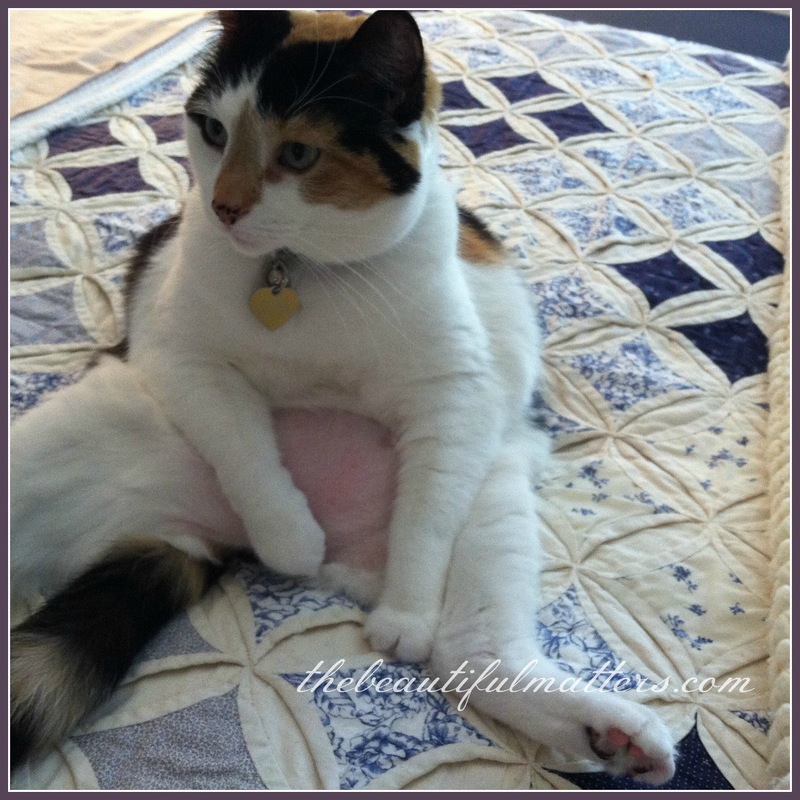 Oh, that belly shot of your kitty makes me giggle :) Cats have such crazy and interesting personalities! I don't have cats, but I've seen bits of it in friends' homes. You could be writing about MY nails -- they've been horrible since I turned 50. UGH!! They used to be decent, but now I have to keep them totally short with almost NO nail showing, and still I have 2 or 3 splits always, and some of them are long-term. I will get some of that vitamin supplement and give it a try. 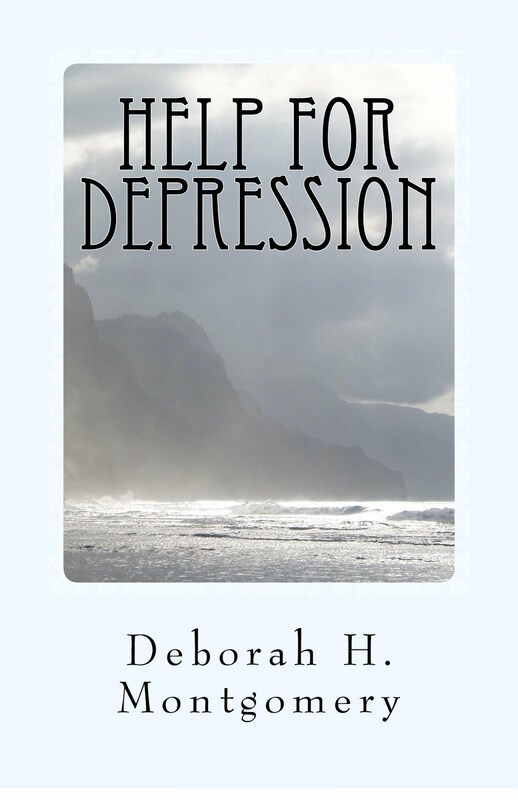 I need help -- thank you so much for this post! Guess you are right on here. 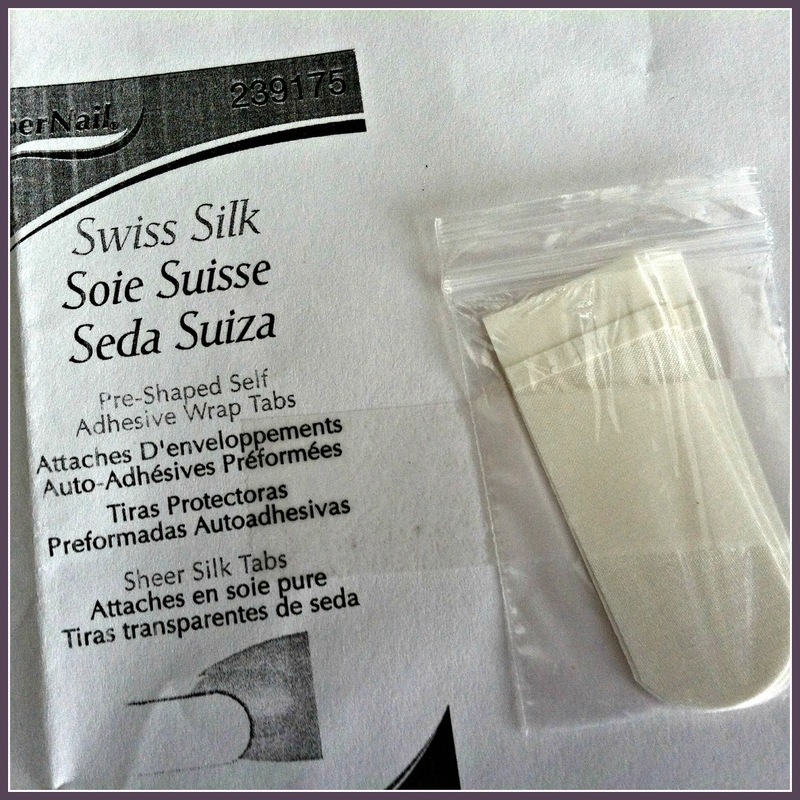 For the very same reason I seldom use nail polish, only in summer on my toe nails. Mainly hiding their flaws. Mine are also very irregular and only now they start recovering. Had also an accident with my right big toe that a horse stepped on my foot when I brought it back to the stable... Ouch, lost that nail and that takes years for full recovery. That happened right before a wedding and I was so afraid for wearing my more elegant open toe pumps/sandals as during dancing I would be too vulnerable. Love this post Deborah. I have been using the gel nails for years and just recently, I decided to go natural. Well my nails were as thing as paper. Week, fragile and complete damaged. I have not put anything one them at all until they are completely healthy again. This is certainly something that I need to look into. 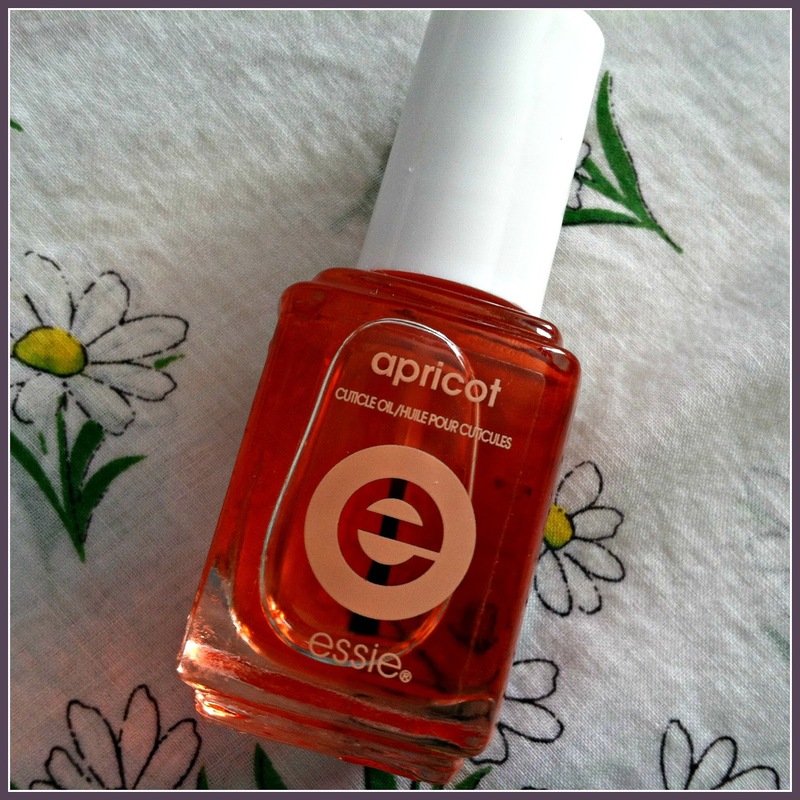 I have been putting argain oil on my cuticles and that has helped. 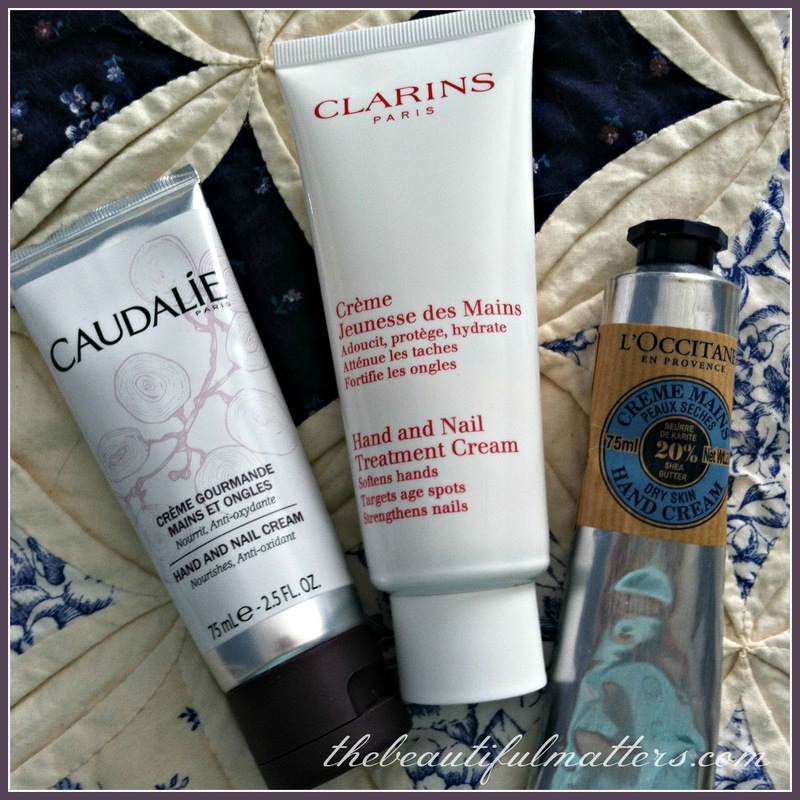 I also use the Clarins and L'Occitane hand creams. They are great. But I am also going to shea baby oil. Thank you for the information. It is well received. Tips for healthy nails? Oh my gosh, I have NO nails! I don't bite them, but they just don't grow or break off. I have got to try this! Thanks for sharing wit SYC. Oh my goodness, seeing that kitty cat at the end was great! Made me laugh out loud.. The quilt is just lovely too. I so needed to read this.. I thumbnail also has a split down the middle. I have tried everything.. I try to keep my nails neat and polished does not work for me either.. my split came from removing "fake" nails a year ago.. I am so going to get some biotin and the shea Argan oil. Thanks for taking time to share all this great info.. very informative and helpful for me.. Blessings! 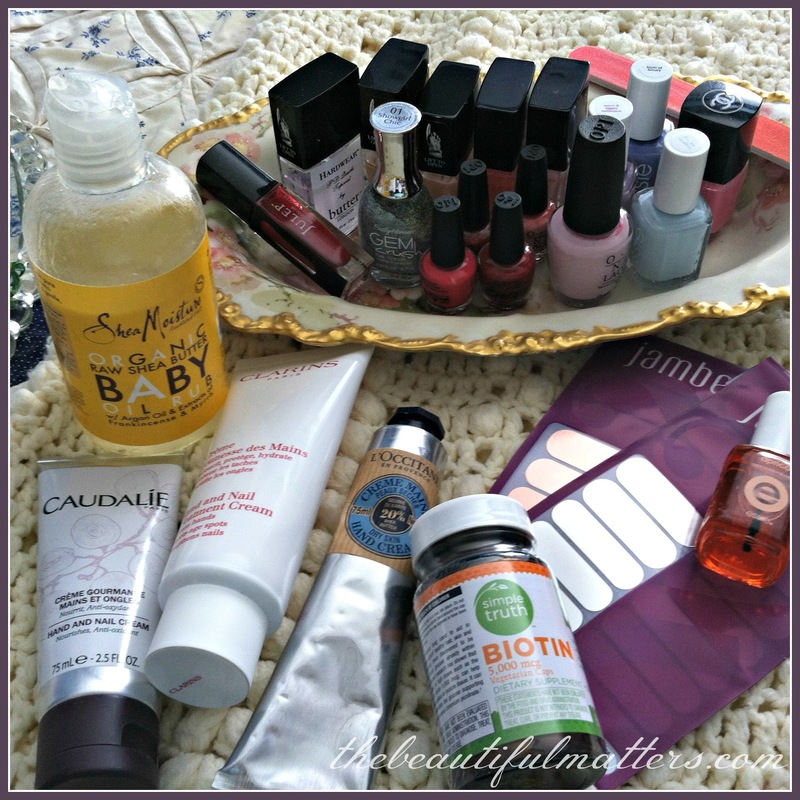 Thank you for this post on nail care. 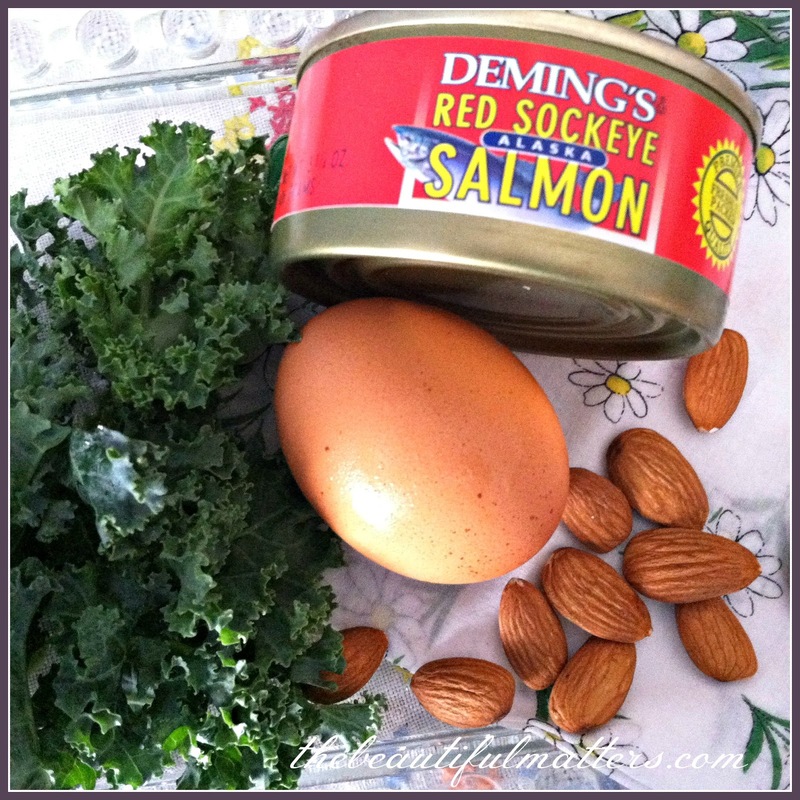 Biotin is wonderful! I have taken it for years and along with a better diet, I have good nails. 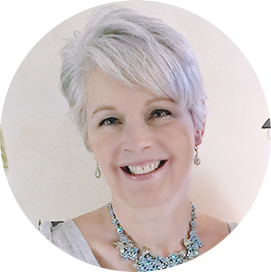 I'm very careful about reading labels as there are too many toxins in beauty products. Will definitely try the shea baby oil. The pictures of the cat are priceless! She did look comfortable.